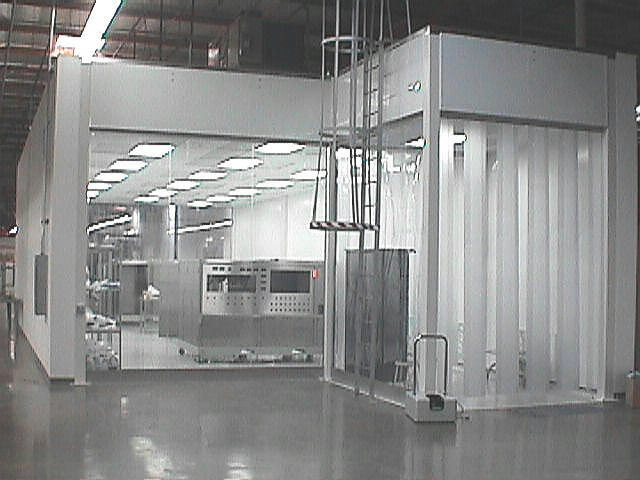 Pacfic Environmental Technologies line of softwall cleanrooms are a cost, time, and space saving alternative to more conventional or modular cleanroom applications. Fully equipped and turn-key ready, our softwall and modular cleanrooms come in a wide range of sizes to meet any of your cleanroom needs. Our catalogue of modular cleanrooms offer unmatched flexibility, customization, and quality at an affordable price. All of our modular cleanrooms are pretested and arrived labeled to facilitate assembly and installation. 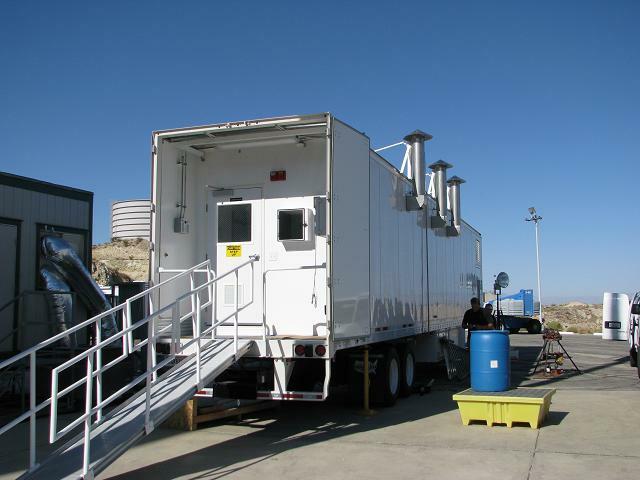 Whatever your constraints -- money, space, or time -- our mobile cleanrooms are the ideal solution. Arriving fully assembled and furnished, our mobile cleanrooms are ready for immediate use and come in nearly every classification. Our purpose-built standard construction cleanrooms offer unmatched quality and reliability in an affordable, customizable package. Our line of modular clean rooms offer superior flexibility and customizability to suit your every clean room application. 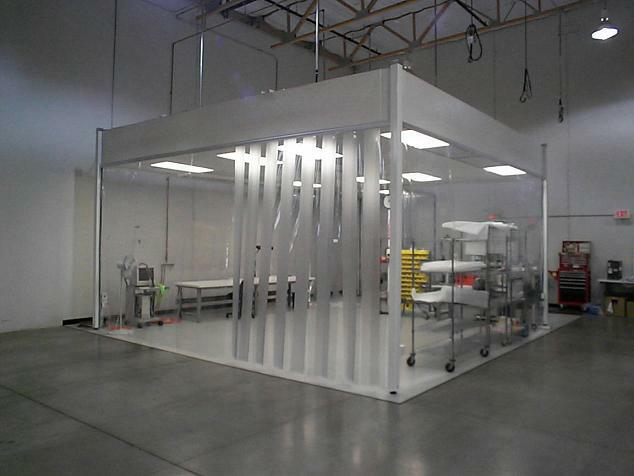 Our portable, softwall clean rooms are the ideal solution to your time or cost constraints. 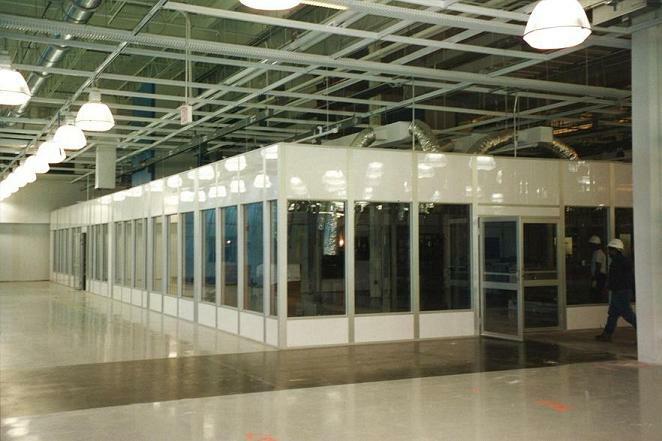 PETI's prefabricated mobile clean rooms are pretested and delivered fully furnished. 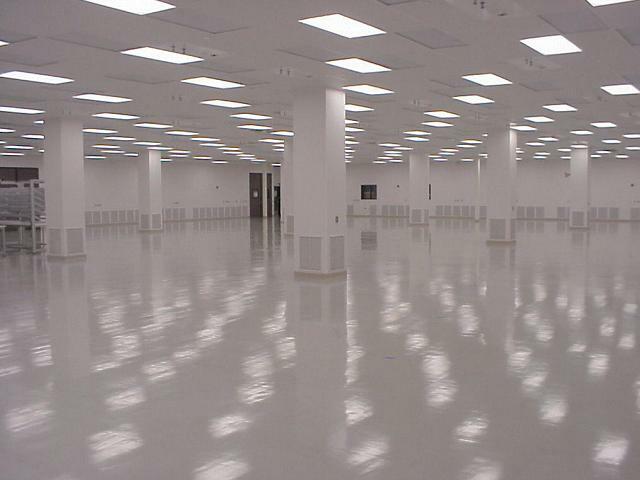 Need a cleanroom with a high ceiling? PETI's extra high-bay clean rooms can be constructed to exceed heights of 20ft -- perfect for applications demanding high-ceiling clean environments. Conventional clean rooms and laboratories combine unmatched flexibility with superior PETI quality to meet the most exacting of cleanroom classifications. Purpose-built or prefabricated cold and freezer storage units combine the flexibility of a modular design with the ease and reliability of our pretested, prefabricated units. Our primary focus is providing design/build environmentally controlled cleanroom environments for the aerospace, semiconductor, biomedical, pharmaceutical and related industries. We have provided turnkey cleanroom facilities to	accommodate a diverse range of applications, including but not limited to blood anti-body processing, printed circuit board, disk drive, memory chip, and mass flow meters. PETI recognized in Cleanrooms Magazine. New design approach minimizes cost and delivery time.